We want you to be able to enjoy your wedding while knowing we're handling the logistics. Meet Kyro Parker, our founder and principal planner. Kyro is our "make it happen" girl. Prepared with millennial ideas and a workaholic work ethic, she gets the job done. Kyro is known for her honesty, decisiveness, creative thoughts, and being an uno champion. She's a go-getter determined to execute every event and wedding with thoroughness and efficiency. 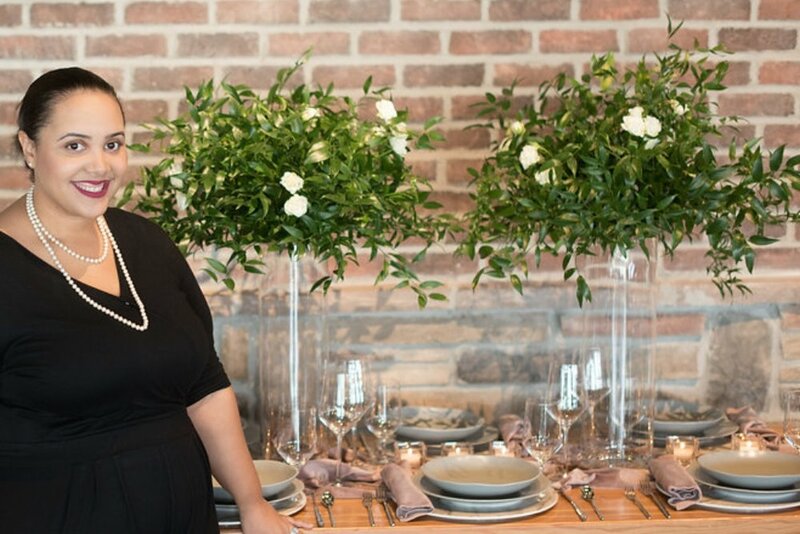 She takes customer service serious and believe event planning should be about letting her client's personality shine through the design and details. You can catch Kyro with her head in her MacBook (probably working on a spreadsheet), shopping at Home Goods, or setting goals on her whiteboard. She believes organization and personality make the world go round and in that respect, is committed to keep the world spinning. "It was absolutely beautiful and beyond anything I could ever dream up. She took my ideas and made it better. She is warm, personable, professional and a true pleasure to work with. Let her help you plan your event! It will be amazing!" With team Amanda and Athena, by her side, Kyro is prepared to develop your event from idea to reality without you having to sacrifice your work load or existing priorities to make it happen. "I really loved her creative ideas she had in mind for the decor when I didn't know what to do at times. GFE are great at communicating if you have any concerns or questions as well. When I walked into our venue, everything was exactly like how I envisioned. A lot of our guests have told me they loved Kyro and her team throughout the entire wedding day. This made me feel good to know they loved everything about the wedding just as much as we did."